Creative Instagram Highlight Covers That We Love + Nifty Tips To Create Your Own! + NIFTY TIPS ON HOW TO CREATE YOUR OWN! We LOVE creative Instagram highlight covers! Why? They change the WHOLE vibe of your Instagram account. 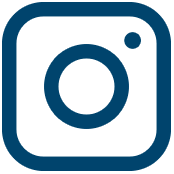 Did you know that most people will bounce off your Instagram feed within a few seconds if they don’t see something they like? Creative Instagram highlight covers are an easy way to get people to fall in love at first sight (and therefore stay longer scrolling down your AH-MAZING feed). 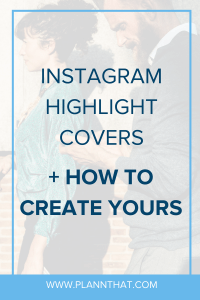 Today we are going to share with you some flipp’n exciting ideas on how you can create poppin’ Instagram highlight covers and some nifty tips to think about along the way. 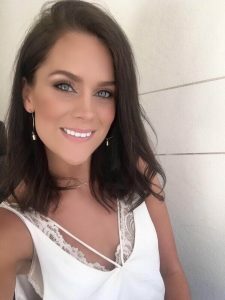 CREATIVE INSTAGRAM HIGHLIGHT COVERS – INSPO! 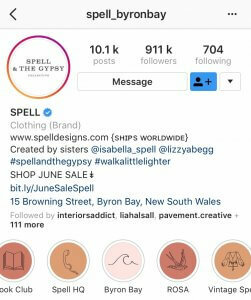 @Spell_ByronBay – We love how Simple their highlight covers are, they also match perfectly to the rest of her brand with the muted pink and orange tones. 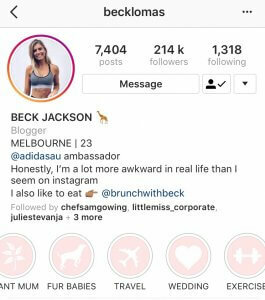 @Becklomas – We love how the highlight covers follow the same theme. The collections are also very clear. YEW! 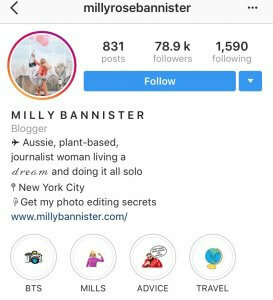 @MillyRoseBannister – Creative highlight covers right here, Milly has done a great job standing out with her highlight covers! Love! Here are some more highlight covers that we love! 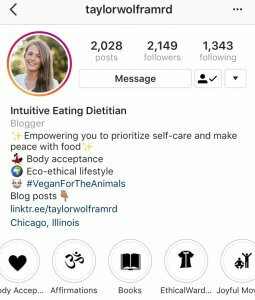 HOW DO YOU CHOOSE CREATIVE INSTAGRAM HIGHLIGHT COVERS FOR YOUR ACCOUNT? 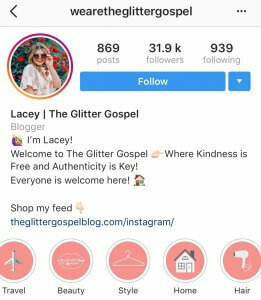 Brand Voice: Make the creative Instagram highlight covers represent the voice of your own brand. Are you quirky and colourful? Show it! Is your personal brand voice simple and full of pastels? Show it in your highlight covers. Simply just be YOU! Brand Colours: Stick with your brand colours and make your creative Instagram highlight covers become ONE with your brand. Choose the colours which already represents your business/blog etc. Creativity: Stay creative and do not copy other account’s highlight covers. If you need inspiration, look around and then step away from them. When you create your covers, do not have other people’s work up and let your OWN creativity shine for the best creative Instagram highlight covers! Psst, putting a text on the highlight cover isn’t creative… Use the text box underneath for any text instead! Collections: Be smart about how you categorize your story highlights. Always choose a cover image which suits the topic (and therefore makes sense to the people who watch them!) Plus, it makes it easy for people to go directly to that category on your feed based on what they are looking for. Noone likes to waste time. Eeep! 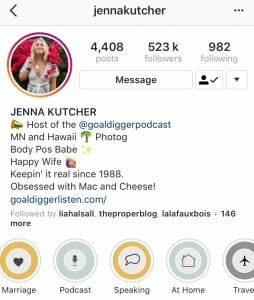 WHY SHOULD YOU USE INSTAGRAM STORY HIGHLIGHTS? * You can make your Instagram stories exist forever! The normal Instagram stories disappear after 24 hours. Eeep! However, if you make them into highlights there’s no end-date. YEW! * When someone taps on your Instagram story highlight, your next story in the playlist will play automatically. Read: more of your content will be seen! * You can gather all the information you need in the same story highlight – YAS. If you have limited edition packaging, put it all together in a story highlight. If you went to a specific country whilst travelling, put it in your story highlights! The collections also make it easier for your audience to engage with you! * Love at first sight! When a new visitor sees your Instagram page for the first time, we want them to fall in love straight away. In other words, make that welcome experience extraordinary with your stunning feed + highlight covers. The highlight covers also show what you are all about. HOW DO YOU START CREATING CREATIVE HIGHLIGHT COVERS? Canva.com – Canva.com allows you to choose the perfect graphics and choose between thousands of icons. We love Canva because it’s so simple to use and most icons are for free! 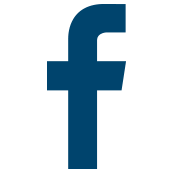 Flaticon.com – Flaticon is a site with *many* free & paid icons. You can change the colour of the icons and even use your own brand colours. Yew! Psst, always credit the author if you use Icons from this site. Photoshop – Photoshop allows you to be very creative and make your icons from scratch (*we love!*). DO YOU WANT YOUR CREATIVITY TO SHINE? Have you noticed the power of creating your Instagram stories (and posts) in advance yet? The key to creating that “love at first sight” feeling for your audience, is good quality content and a community of engaged followers. With Plann, you can create *custom* Instagram Stories, choose different fonts and even schedule them for later. When you have one of those days when ALL the ideas are coming to you, create and schedule in bulk! Download Plann for iOS and Android and Plann.